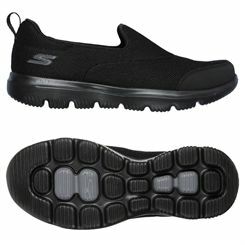 As with all activities, having appropriate and comfortable footwear is very important. 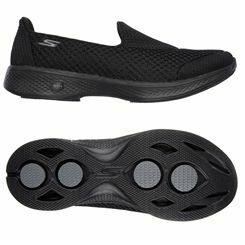 Not only will it make your activity more pleasant and enjoyable but actually wearing inappropriate shoes can lead to serious injuries. 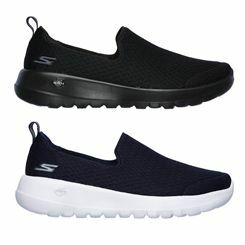 When it comes to walking and aerobic activities such as working out in the gym, whilst running shoes could be fine to use, you may not own a pair or you may prefer a more specifically designed walking shoe or aerobic, athletic trainer. 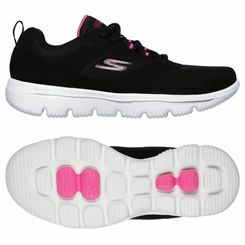 And we sell a range of such shoes which you’ll find on this page. 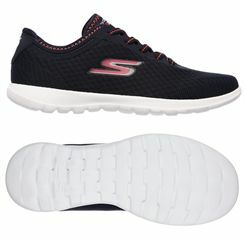 Although walking, using fitness machines or doing other such exercise doesn’t create the same amount of impact on feet and joints as running does, the shoes you wear should still provide a good level of support, cushioning (usually increased around the ball of your foot) and shock-absorption to smoothen your strides and make for a comfortable walking or exercise experience that’s kinder on your body. 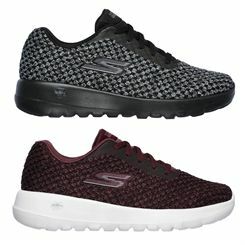 In general, aerobic trainers and walking shoes are quite lightweight, although that can depend on the exact type of shoe you choose. Grip is important, especially if you’ll be walking outdoors. 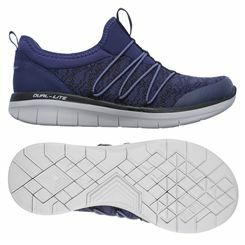 For those who will be doing lots of off-road activities, we recommend looking at our range of trail shoes made precisely for tackling rough terrain. 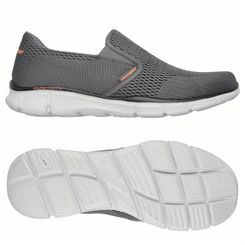 Otherwise, walking or aerobic shoes with a flexible and cushioning yet grippy outsole are a good choice for regular gym and outdoor use. 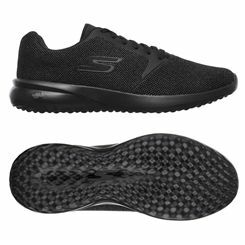 Flexibility is needed as your stride will see your heel hitting the ground first and finishing with your forefoot pushing off, so the outsole should flex enough to make these transitions easy and comfortable. A really key aspect to remember is the fit. You’ll want a shoe that feels snug without restricting your feet or being tight – you should be able to wiggle your toes but they shouldn’t be touching the end of the shoes. If the shoe is too tight or too loose with your heel slipping, it is highly likely to result in discomfort and blisters. When looking at the product pages you will notice that some pairs have a number of technologies built into them. 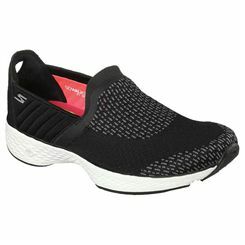 Technologies around the upper will enhance the trainers’ strength and stability and help encourage good air flow to keep feet breathable as you move. 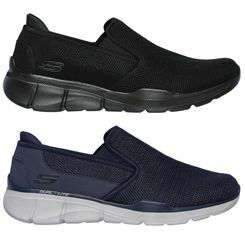 Breathability is necessary to stop feet getting overheated and uncomfortable in the shoes during exercise. 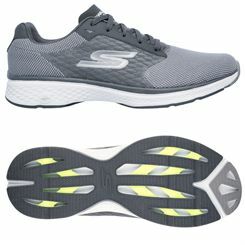 Midsole technologies tend to improve comfort levels and shock-absorption, similar to the outsole which may also feature grip and gait-enhancing systems. 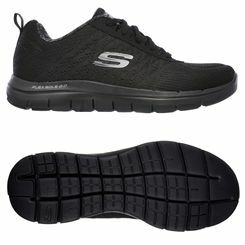 So look for a lightweight, breathable option with good grip and comfort and you can’t go too wrong. 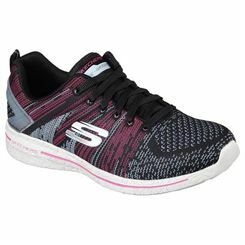 To start your search, scroll to the top of the page and select from men’s, women’s or junior shoes to see your potential new shoes.